Former PI Joe Geraghty has family problems, lots of them. His brother, Niall, is in trouble. He thought he could solve his money problems by smuggling some cigarettes, however the consignment has been stolen and now he owes local hard man George Sutherland for them. It seems everyone wants Geraghty to drop the case, in particular Don Ridley, his former partner and mentor. But Geraghty can’t let his family down and when the past crashes into the present Joe is in until the bitter end. Nick Quantrill was born and raised in the industrial English city of Hull. He’s a prolific short story writer, but has also produced three full-length crime novels starring protagonist PI Joe Geraghty. For more information on Nick, go to his website. 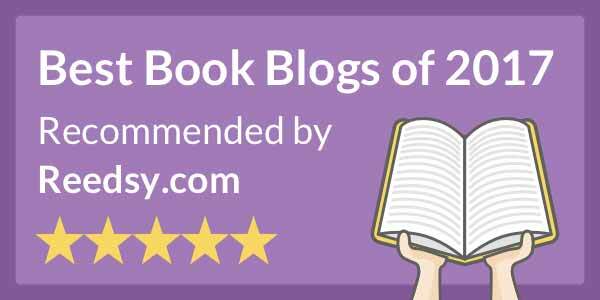 I’ve previously read and reviewed two of the author’s works. Both were quality performances, strong and well written, however The Crooked Beat feels like a step on. Perhaps it is because the story moves immediately, rather than a slow build. Perhaps it is the use of first person narrative. This latter element brings us closer to the protagonist, Joe Geraghty. He’s a man incapable of finding a happy ending. He has few friends and is out on his own now after the private investigation firm he previously worked for closed and his mentor Don retired. 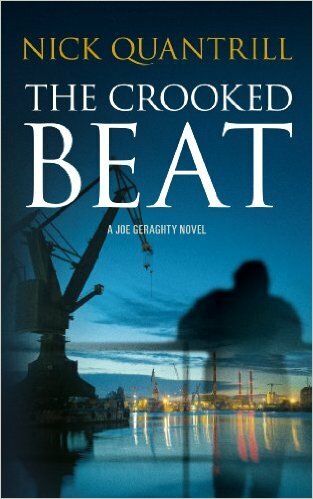 Throughout The Crooked Beat there’s a lot of the difficult past for Geraghty to deal with. Through flashbacks we learn about Don Ridley, who in many ways has been like a father to Joe, and how his behavior ultimately affected Joe. In addition a man involved with the death of Geraghty’s wife may have the answer to the riddle he’s pursuing. He really is a tortured soul. However, Geraghty must also pull his family out of trouble and deal with Sutherland. Quantrill deals with these many story arcs with aplomb and cleverly produces an exit when none seem obvious. One of the aspects I really like is the Hull backdrop (I admit I’m slightly biased having lived there for over a decade). Quantrill draws the area very well which adds atmosphere. Another subtle element is the author reflecting a number of the character’s past (via flashbacks) against the backdrop of the city’s current regeneration. The old is being torn down and replaced with the new, which parallels Geraghty’s changes in circumstances. His old life is being ripped up too, though as yet a future hasn’t been built. It’s neat and clever. All in all this is an excellent book, intelligently written and a significantly more than your average PI tale. Added for Reprise Review: The Crooked Beat was a nominee in the Crime Fiction category for B&P 2014 Readers' Choice Awards. Original review ran September 14, 2013. The Crooked Beat is Book 3 in Joe Geraghty (3 Book Series).